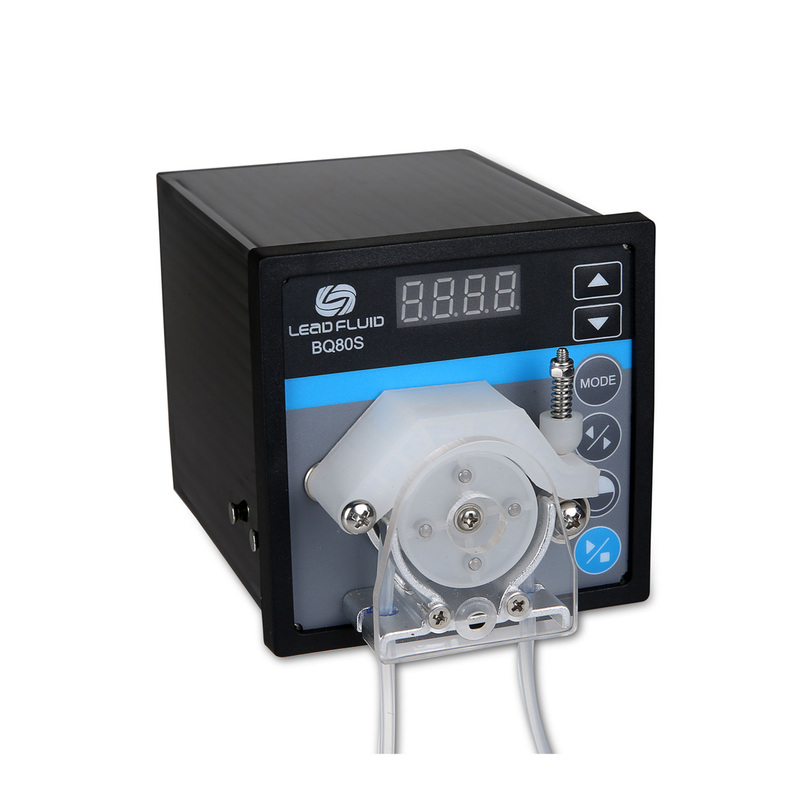 BQ80S is a portable microflow variable-speed peristaltic pump. 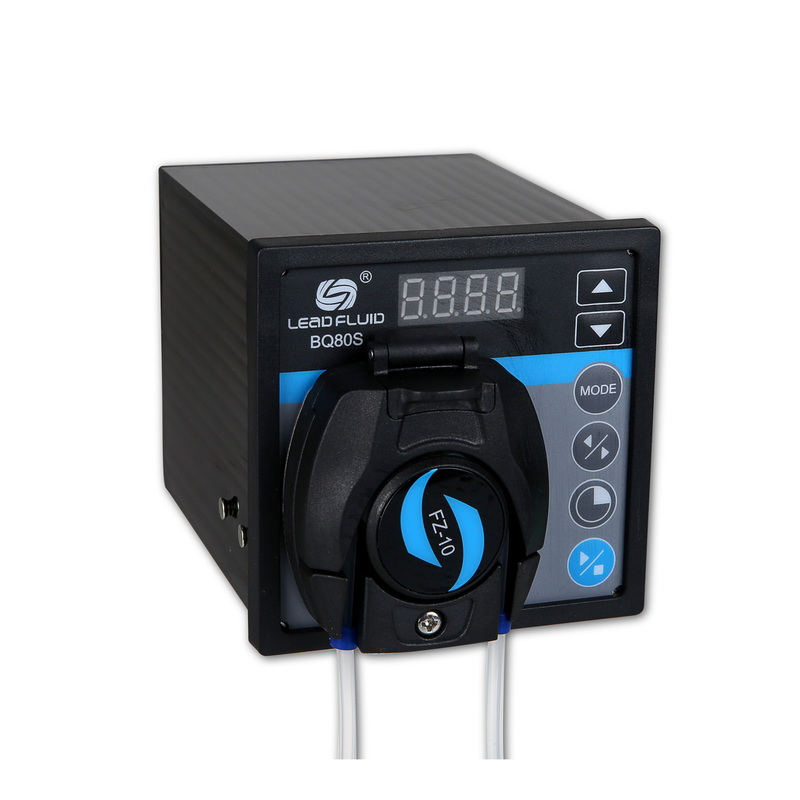 It provides flow range from 0.005 to 64 mL/min with variable pump heads and tubing. It offers not only basic functions such as start/stop, reversible direction and adjustable speed, but also Time Dispense Mode to dispense fluid by setting the duration time for each dose. With standard RS485 MODBUS interface, it is easy to communicate with external device, such as PC, HMI or PLC.